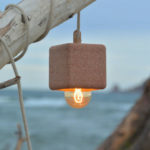 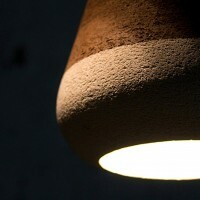 Italian designer Davide Giulio Aquini created a lamp made from terracotta called Olla as part of the Matera Collection for manufacturer Ilide. 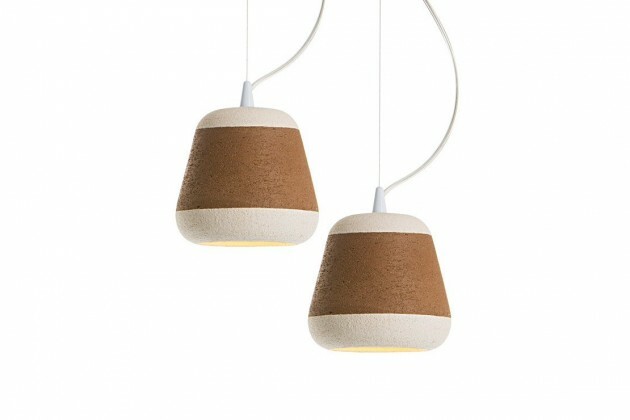 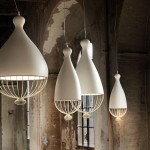 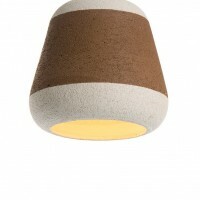 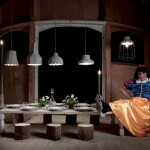 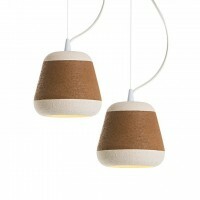 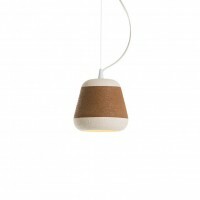 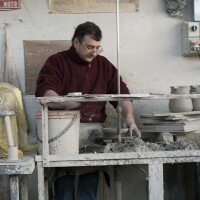 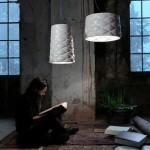 Matera Olla lamps collection takes shape like an expression of contrasts and adopts earthenware as a coloring component. 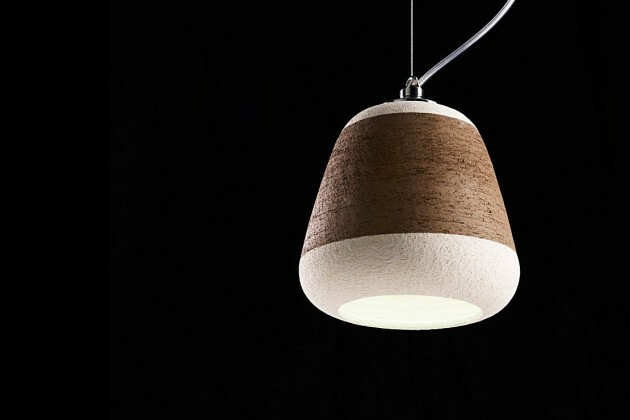 An homage to simplicity of the Italian territories, where also nature inserts itself into social and cultural contexts of the human being, becoming subject of language and expression. 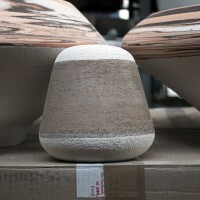 A collection of harmonic shapes which retrace ancient mountains and human settlement profiles, attached to earth and heated by the Sun. 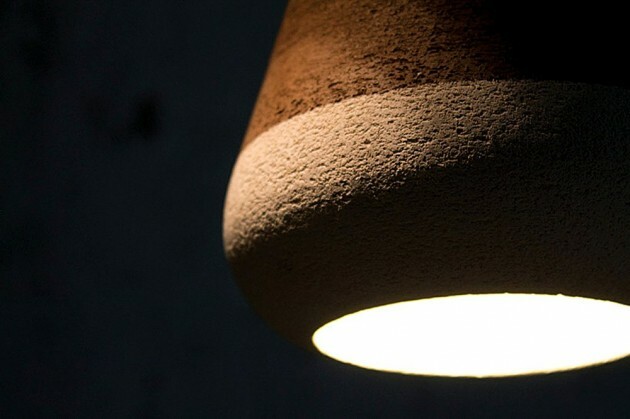 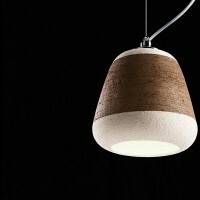 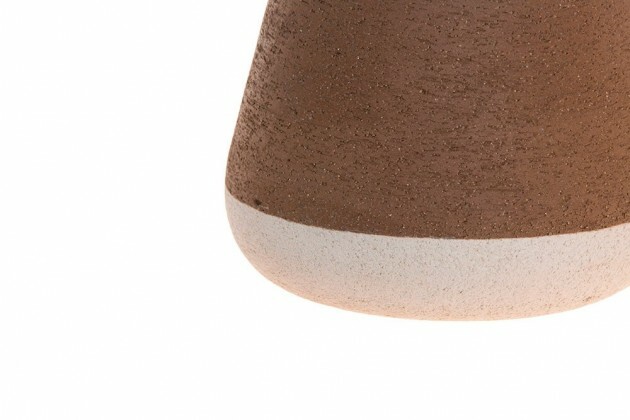 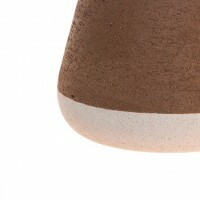 Matera is a set of lamps mixed together with a unique technique, a Made in Italy exclusive, that allows to blend and harmonize different kinds of earth without compromising object resistance and solidity during the firing phase.